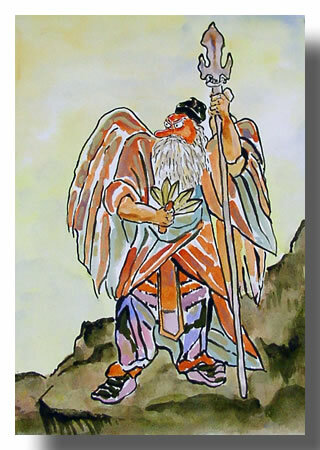 Tengu recently returned from another trip!! 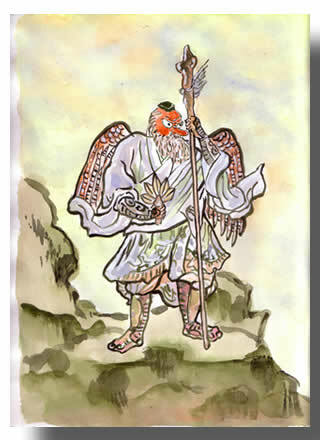 from a National Tengu Convention! !